Creating your own knowledge base on your WordPress powered site is easy with the The Heroic Knowledge Base plugin. In the last article Heroic Knowledge Base – Using the templating system, I covered how to integrate the plugin seamlessly with the newly released TwentySixteen theme and also showed some theme development techniques using the plugin’s templating system to give you even greater control. But what if you would like to use the Knowledge Base plugin in conjunction with other plugins? 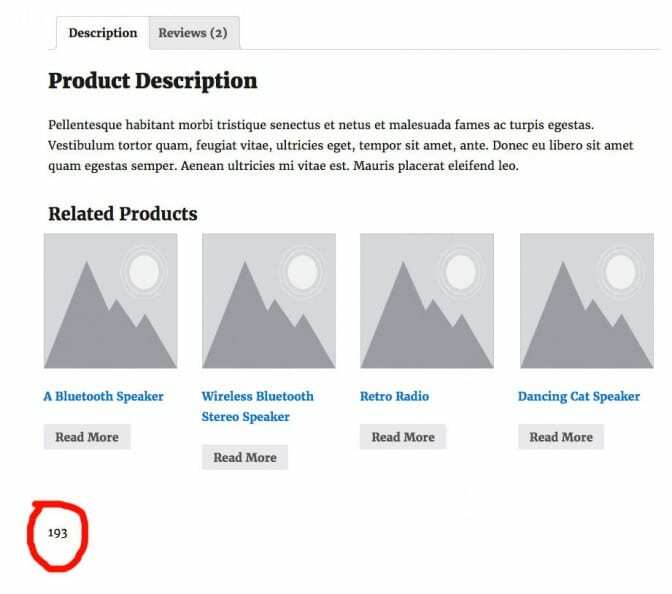 In this article, I’m going to show you how to integrate the Heroic Knowledge Base Plugin into WooCommerce using WooCommerce’s templating system and the Advanced Custom Fields plugin, and also how to do it without modifying any templates. By the end of this article you should be able to assign a category of Knowledge Base articles and display that category on each product page. 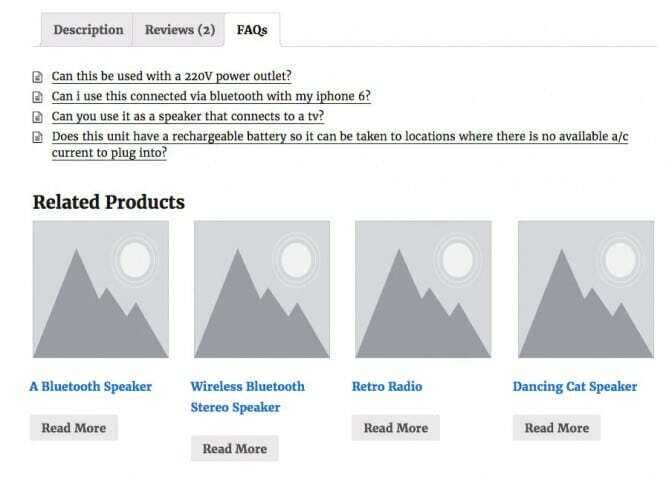 Say you had an online store selling sound systems that was built on WordPress and using WooCommerce for the e­commerce solution. It is feasible that each product would have a lot of technical specifications and you would probably get quite a lot of questions about each item. For example: What is the item compatible with? Do other brand wifi enabled speakers work with it? How loud is 5 watt? etc etc. Wouldn’t it be nice to be able to set up a knowledge base section for each product that answers all of these questions and display that section on the actual product page instead of in a different part of the website? Much like the previous article I am going to assume you know how to install plugins, have a good knowledge of theme development and a basic understanding of PHP. By using the same website you worked on previously, I can also assume that you already have a WordPress install ready with a child theme active (TwentySixteen being the parent theme), the Knowledge Base plugin installed, activated and populated. 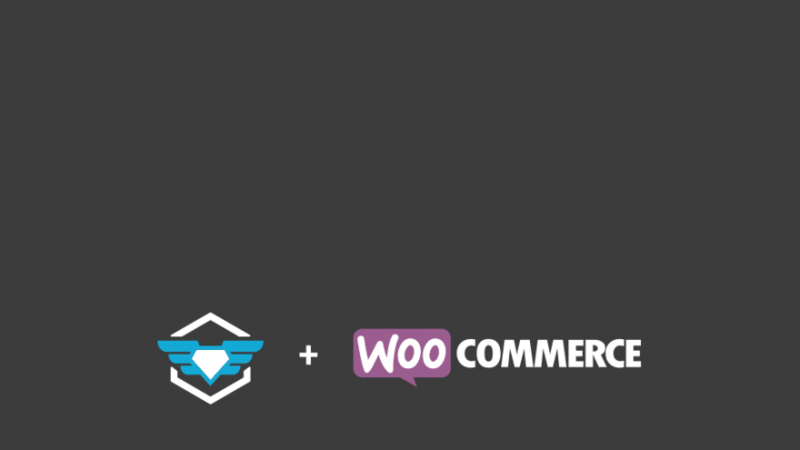 Therefore, all you need to do now is install the WooCommerce and Advanced Custom Fields plugins. Both of these are free to use, and although they do have premium add­ons, you won’t need any of them for this exercise. 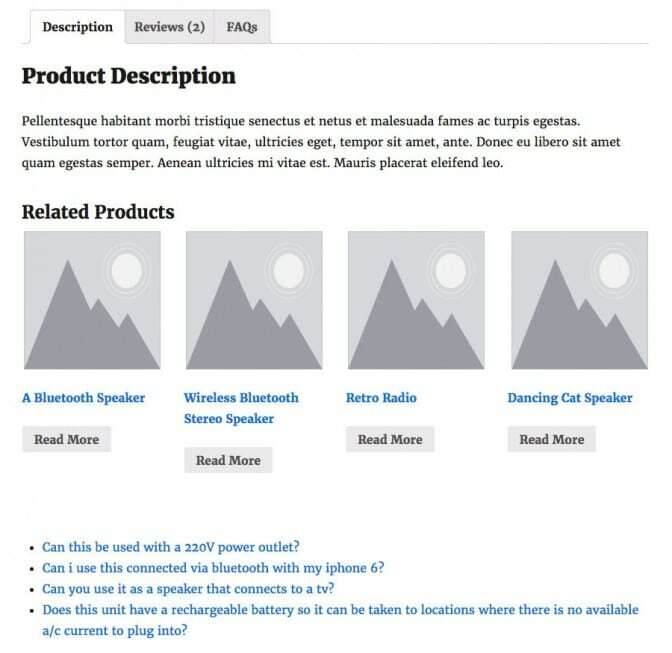 Note: If you are using your own theme, not all themes are immediately compatible with WooCommerce. Techniques to ensure your theme’s compatibility can be found in the WooThemes documentation. 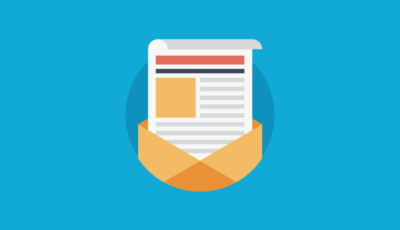 The first step is to create the admin interface that allows you to select a category of Knowledge Base articles from an auto populated list and link it to a specific product. 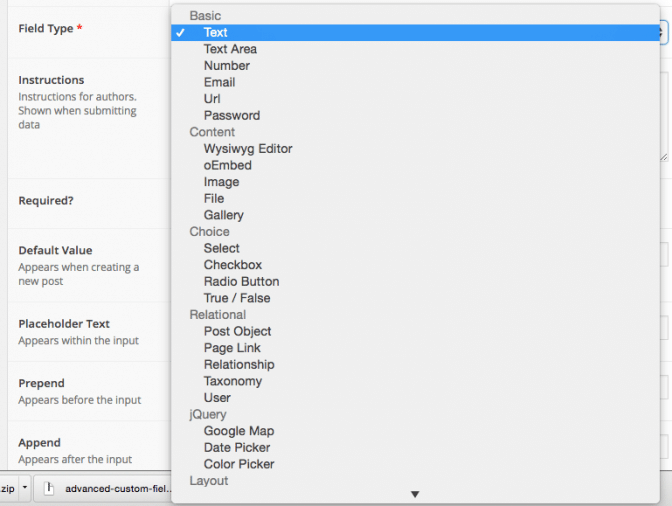 You would do this by using the Taxonomy field in Elliot Condon’s Advanced Custom Fields plugin. To create our taxonomy field, go to Custom Fields at the bottom of the main menu and then create a new field group. I called this field group ‘Product Options’ so that I know that everything added to this group will only apply to products. Click the ‘+ Add Field’ button to get the options for our new custom field. Give the field a label (this will be displayed on the add / edit product screen, so make sure it is descriptive). I called this ‘Select Relevant Knowledge Base Category’. Once the label has been added, the field name box will be added automatically. Because my field label is quite long and the field name is actually used within your templates I shortened this to ‘kb_category’ (you will see why this is useful a little later). For the field type select Taxonomy from under the heading ‘Relational’. Once Taxonomy has been selected you will get a new set of options specific to this field. In the Taxonomy select box choose ht_kb_category. This is the custom taxonomy used to categorize the Knowledge Base articles. Next, change the Appearance options to ‘Single Value Select’. This is so that only one category can be chosen per product, and then leave all of the other options on their defaults. The last thing we need to do here is set the field group to only display on product pages. To do that, below our field options is another box labelled location. Set this to only display if the post type is equal to product. This will ensure that our new options only display on the add / edit product screen. Click update at the top of the page and we are done. Now when you add or edit a product you should see the new option we set up. Now that you have set up your new field and assigned some Knowledge Base categories to products you need to set up your theme to display the articles on the product page. What is nice about the Knowledge Base Templating system is, it works in a very similar way to the WooCommerce templating system. Which means this bit *should* seem familiar. In order to make modifications in an ‘upgrade­ safe way’ you will need to copy the templates you plan to edit from the WooCommerce plugin folder into your child theme folder. Test this by echoing $kb_category and view a product which has a Knowledge Base category associated with it. Because the taxonomy field was set to save the ID rather than the whole object (this was a default setting) you should now see the ID of the selected Knowledge Base category displayed on the page. First of all you are checking to see if a Knowledge Base category has been set, if so, run the code. Next, create a new Query object so that it can be nested inside the main loop already running. The new query will output all of the articles, that are in the category specified, below the product information. In this example, in the product edit screen I selected the Heroic Knowledge Base Plugin category which had one post in it, so below the main product information there is one post listed. This list of articles could be displayed anywhere on the page, it just depends on where in content-­single-­product.php you placed your code. But what if we want to include this information as a new tab along with the product description and reviews instead? The first step is to add the filter to amend the product tabs to your functions.php. 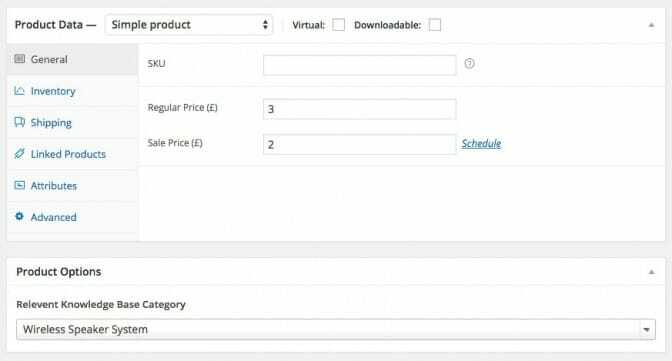 ‘woocommerce_product_tabs’ is the name of the existing filter, already created by woocommerce, which we are going to hook our new function into. And ‘woo_knowledge_base_tab’ is the name of the function you are going to create. More information about adding filters can be found at the codex here: https://codex.wordpress.org/Function_Reference/add_filter Next you will need to create the function that actually adds the new tab. All this function does is adds a new custom tab of your making to the $tabs array, and defines the title, priority of that tab and what content will be in that tab. You’ll notice that although I’ve called the function ‘woo_knowledge_base_tab’, I’ve actually given the tab the title of FAQs. You could call this whatever you wanted. 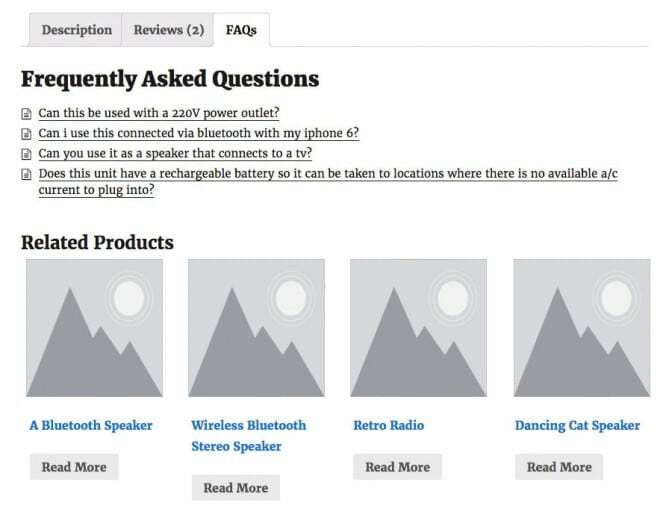 FAQs is personal preference because, as I described at the beginning of this article, a likely scenario for using the Knowledge Base plugin with Woocommerce would be to give frequently asked questions for each product in an online electrical store. The last step is to add the content itself to the newly created tab, you do this by creating a second function, which you have already listed in the callback parameter of your woo_knowledge_base_tab() function. Now you should see a new tab labelled FAQs and when you click that tab, you should see your knowledge base articles. 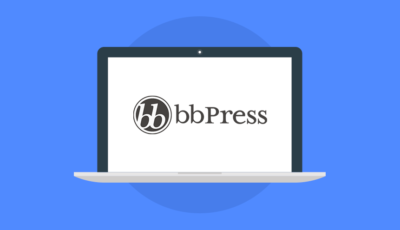 The Knowledge Base plugin already has its own styles so rather than start from scratch, if you wrap the ul in a div with the class .hkb­category and then wrap that div inside another with the id #hkb, the pre­existing styles will be applied. This really is just the starting point for integrating the Heroic Knowledge Base plugin with WooCommerce. If you were to take this example even further, you could hook this custom query into a different filter so that it displays as part of the product’s information without modifying any templates. Or you could build a nice show / hide function for each article’s content so that you could read each FAQ without being taken away from the product page. It is also good practice if you develop themes and use the Advanced Custom Fields plugin to export the php code for any fields you have set up and include them in your functions file so that your theme can work with or without the plugin itself.